Red Bull Racing Australia will tackle Mount Panorama with an updated look this weekend. 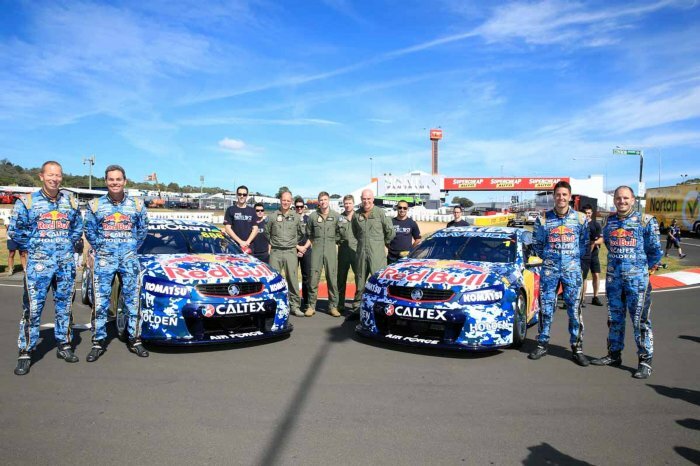 Both Jamie Whincup and Craig Lowndes' Holden Commodores will be adorned with the livery, paying tribute to the Royal Australian Air Force during the Supercheap Auto Bathurst 1000. "It's clearly our biggest race of the year, and what better way to celebrate it than with another awesome team - that's the Air Force," Whincup said. "Those guys, we share so many similarities (with) and it's awesome to team up with them and just showcase what the Air Force is all about and raise awareness for those guys. "Hopefully the whole crew of the Air Force are right behind us this weekend." 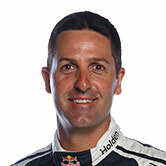 The Whincup and Paul Dumbrell pairing was successful at Bathurst in 2012, could not crack the top spot last year. 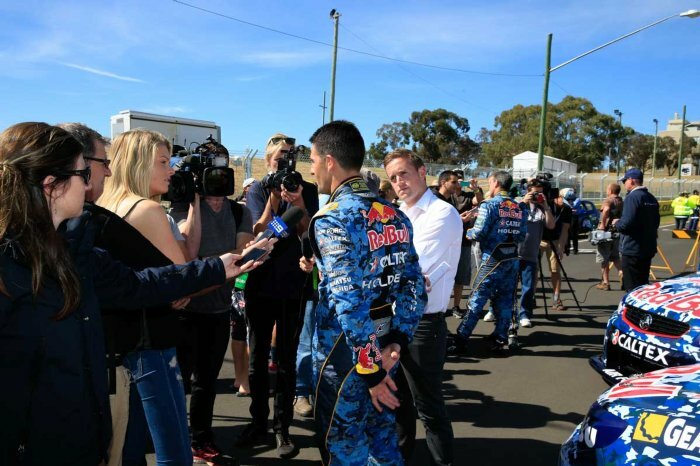 That's something Whincup is looking to better - and even though he is leading the Championship, the 2014 title is on the backburner this weekend, with all focus on the 1000km race. 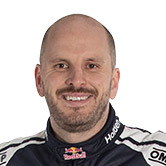 "Bathurst is such a standalone event - the one event the team owners, the fans, everyone almost sees at a higher level than the Championship. "But for me, the greatest prize of the year is the Championship - we've still got that in the back of the mind, but it's quite a fair way back at this stage. "We want to go well here, we want to get a Red Bull car on the podium, and if we do a good job I believe we should be there or thereabouts." "This round generally has a huge say in the overall Championship so we had a great run a month ago, we're not overconfident, we'll come in, we've done our homework, we'll try to do a better job than everyone else, but we'll just lay low this weekend and see where we end up." Red Bull has run a camouflage livery previously, in Townsville in 2011 - and achieved a great result. "We ran it at Townsville ... we had a win then representing the Army, now we're celebrating the Air Force ... so really exciting." The special edition livery recognises the skills, spirit and commitment of therespective motorsport and aeronautical teams, which Lowndes said was a fitting tribute at the Supercheap Auto Bathurst 1000, given the crucial role of the team in the drivers' pursuit of the Peter Brock Trophy. "The great thing about this partnership is showcasing the team behind our teams," Lowndes said. "What you see at a race track is probably a quarter of the whole team and it's the same for the Royal Australian Air Force. "We both have a similar mentality and understanding of how we operate in terms of pre-checks before an aircraft can take off, same as before we can put our race car on the track." 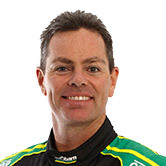 This year is the 20th anniversary of Lowndes' Bathurst 1000 debut and should he have a podium finish, he will hold the record for most podium finishes in the history of the great race. 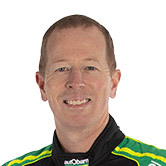 Lowndes will partner, for the first time, Steve Richards who is making his 22nd Bathurst 1000 race start. "Bathurst is our grand final for V8 Supercars, Lowndes said. "Growing up you always wanted the opportunity to race around this circuit and having raced around here as many times as we have is a great honour. "It's a difficult race to predict but there is no doubt that Ford Performance Racing will be recharged after the Sandown 500, the Volvo Racing team will be fast in a straight line and the Holden Racing Team are coming off good form at Sandown but we know our cars will be strong as well." Red Bull Racing Australiaand the V8 Supercars will hit the track tomorrow at 11.05am AEST for the first practice session of the Supercheap Auto Bathurst 1000.